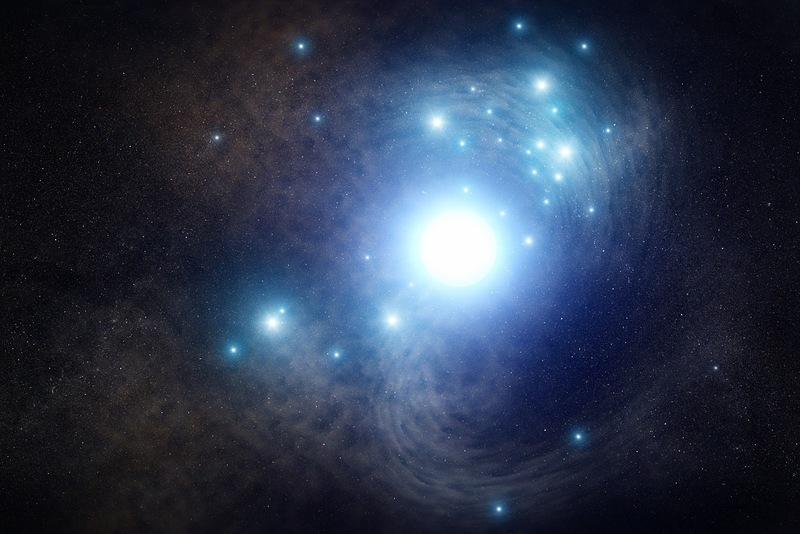 These stars could be among the most massive known—at least 30 times heftier than our Sun. Even after shedding some of their material late in life, they are expected to be big and bright. So it was a mystery why astronomers had not been able to nab one of these stars in pre-explosion images. Finally, in 2017, astronomers got lucky. A nearby star ended its life as a Type Ic supernova. Two teams of astronomers pored through the archive of Hubble images to uncover the putative precursor star in pre-explosion photos taken in 2007. The supernova, cataloged as SN 2017ein, appeared near the center of the nearby spiral galaxy NGC 3938, located roughly 65 million light-years away.